CardioMed Treadmill's is committed to developing products and accessories to meet the specific needs of our diverse customer base. 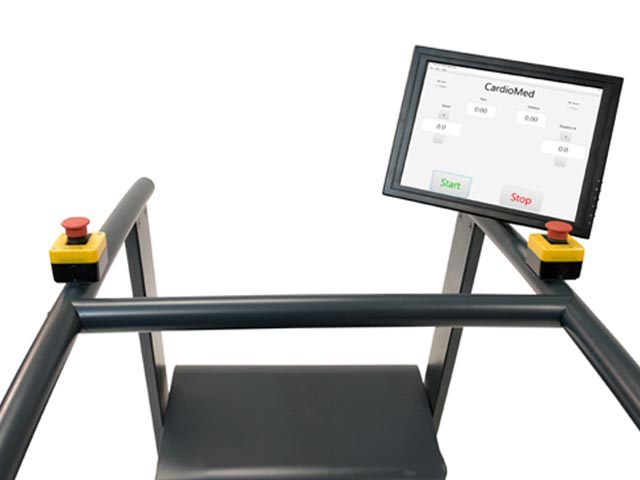 Whether you are using CardioMed Treadmills for human performance testing in an Olympic facility or linking to an ECG system, CardioMed can meet your unique treadmill application needs with standard and custom built accessory solutions. 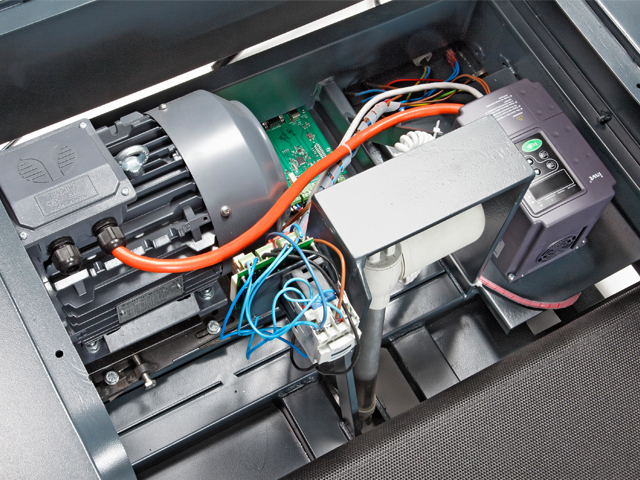 CardioMed Treadmills' small batch production allows for unrivaled attention to detail and innovative design solutions. CardioMed's solid steal frame and 4 HP AC motor provides stability and confidence for clients, while operating at whisper quiet sound levels due to CM Tech's sound dampening technology. 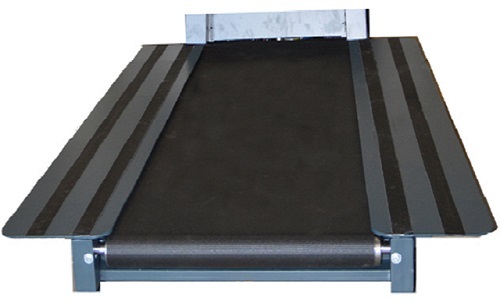 Running plates are ideal for human performance testing and situations where the patient needs to exit the test quickly. 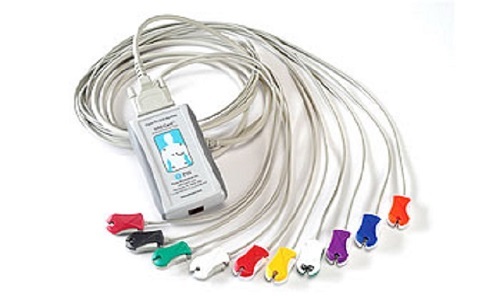 Running harnesses are a necessity for high speed testing, providing safety and comfort for the patient. CardioMed Treadmills are designed to interface with all ECG Testing Softwares. The large 15" Touch-Screen display consol makes opperating the CardioMed controll software easy and safe to use.